703-844-0184 Alexandria, Va | Vitamin IV Drip Therapy! 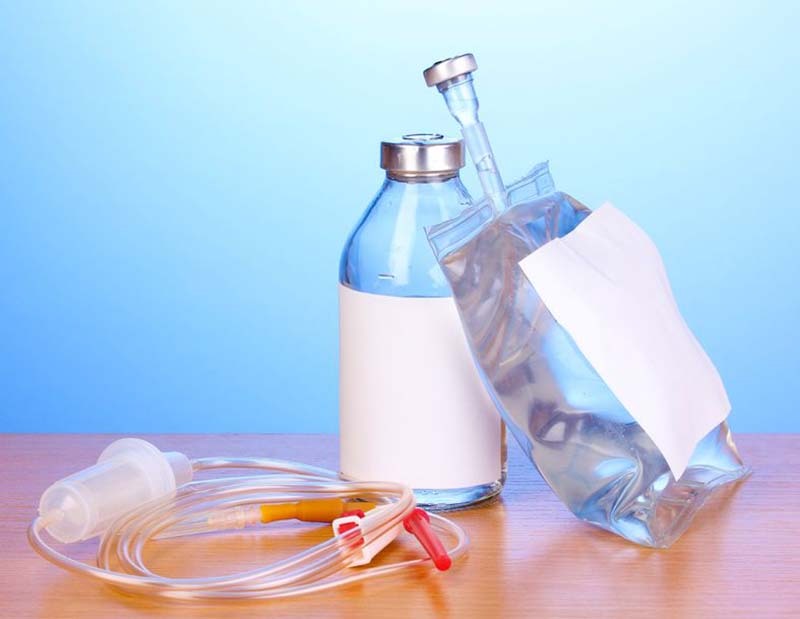 Ingredients List: What’s in IV Drip Treatments? The body needs many different types of vitamins and nutrients to maintain normal function throughout day to day life. However, the body cannot create these vitamins on its own. Most vitamins and nutrients come from external sources, mostly from what we eat and drink. However, as efficient as the metabolic process is, the body does not absorb all the nutrients. IV therapy circumvents this problem and ensures 100% absorption because the nutrients are delivered directly into the bloodstream. The effectiveness of IV drip therapy is especially valuable during illness, when the body’s demand for nutrients is greater than usual. Supplements are invaluable to the healing process and helping the body recover more quickly. NOVA Health Recovery offers multiple IV drip therapy options to quickly and effectively treat a wide variety of conditions. We also custom-blend formulas upon request. Each of our treatments contain a unique combination of ingredients. Learn more about the ingredients in our formulas below. IV fluids are also known as a saline solution. This sterile solution is made of sodium chloride and water. This liquid is the foundation of every IV solution, providing essential hydration, diluting medications, and facilitating the delivery of vitamins throughout the body. The human body is composed of 60% water, which means that staying hydrated is essential to every system. In addition to these benefits, IV solutions ensure a 100% absorption rate, giving your body the maximum effect of the nutrients and medications in the IV formula. Also known as Ascorbic Acid, Vitamin C is a water-soluble vitamin that plays many essential roles throughout the body, helping to maintain systems such as muscles, bones, immune support, and the circulatory system. Vitamin C promotes the biosynthesis of collagen, which is a fundamental part of connective tissues. In this capacity, Vitamin C reduces stretch marks and is an essential component of healing wounds. Vitamin C is an antioxidant that also helps regenerate other antioxidants within the body. This vitamin reduces the damaging effects of free radicals, which are unstable molecules that contribute to tissue damage and aging. Studies have shown that high doses of Vitamin C can slow the formation of carcinogens, regulate immune response, and reduce redox reactions that can lead to the formation of cancer. 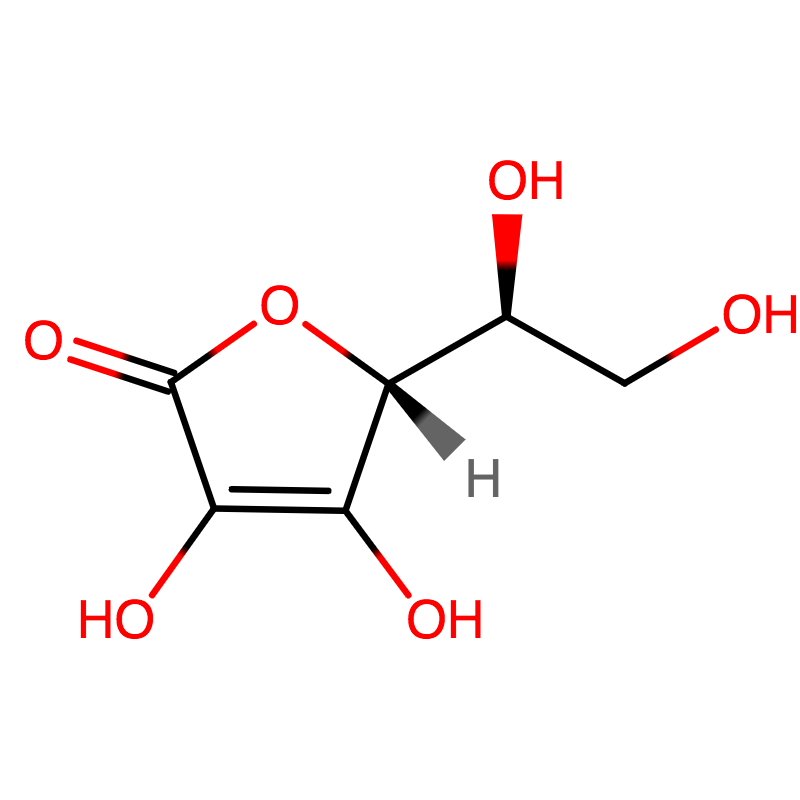 When administered intravenously, high doses of Vitamin C can produce hydrogen peroxide that causes DNA damage to cancer cells necessary to cause cell death. These doses of Vitamin C do not cause damage to healthy cells as cancer cells are less efficient at removing hydrogen peroxide. Glutathione is an antioxidant that plays a crucial role in preventing cellular damage. This antioxidant binds with toxins in the body and facilitates their removal from the body. 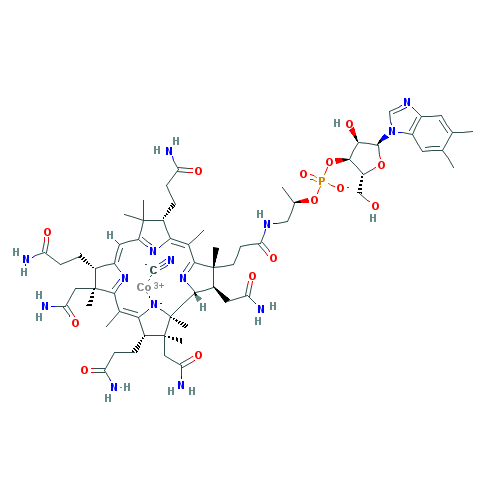 Glutathione is involved in many metabolic processes and biochemical reactions, as well as DNA repair and synthesis. Studies suggest that it also slows the speed of aging⁴⁵. Glutathione shields cellular macromolecules from redox reactions and mitigates oxidative stress on the body by detoxifying the body, neutralizing free radicals and facilitating cell excretion. 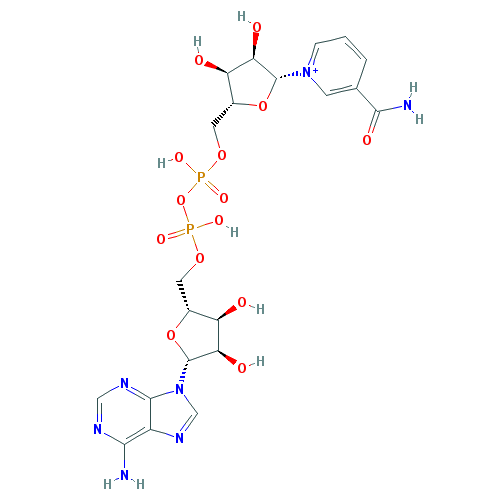 Glutathione also recycles vitamins C and E to protect cells from damaging oxidants. The amount of glutathione in cellular fluids naturally decreases over time, which in turn reduces the effectiveness of the body’s natural ability to remove free radicals. A deficiency in glutathione can contribute to increased oxidative stress on the body, so supplementation is especially valuable in preventing the damaging effects of free radicals and reducing oxidative stress at the cellular level. Because glutathione is not well absorbed by the body when taken by mouth, it is ideal when administered in IV solutions. B complex vitamins refer to several different vitamins which are part of the same family. Together, these water-soluble vitamins perform a range of vital functions including cardiovascular support, helping the body convert food into energy, immune function, and more. In addition to these, B complex vitamins are most notable for their role in promoting healthy skin, hair, and nails. They reduce free radicals in the body that contribute to aging, resulting in an overall healthier and younger appearance. Because the B vitamin complex is so versatile and performs so many functions throughout the body, it is featured in many of Drip Hydration’s IV drip formulas. Vitamin B7, also known as biotin, is part of the B-vitamin complex and is associated with improving the strength, appearance, and overall health of the skin, hair, and nails. To this end, biotin is a common addition to beauty supplements. Biotin plays a role in converting food into energy by helping to metabolize carbohydrates and fats. B7 also helps maintain the nervous system and promotes healthy psychological function¹². While rare, biotin deficiency is often marked by hair loss, a decrease in mental cognition, dermatitis, depression, hypotonia (decreased muscle tone), and ataxia (decreased muscle coordination) Biotin cannot be absorbed through the skin. IV therapy can quickly restore normal levels of biotin to prevent unwanted symptoms of deficiency. Vitamin B12 is part of the B-vitamin complex and notable for its role in maintaining optimal neurological function. The vitamin is associated with preventing memory loss and improving concentration, as well as boosting energy levels. 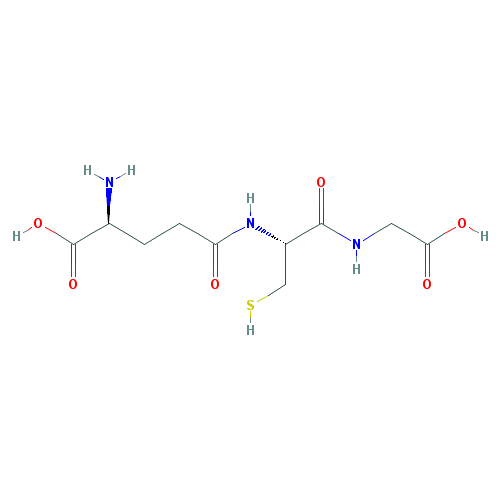 Vitamin B12 has a large role in DNA synthesis and metabolizing amino acids. B12 is essential to ensuring the proper formation of red blood cells; low levels of B12 can result in anemia. Some individuals have increased difficulty absorbing B12 due to an underlying medical condition. These individuals are at an increased risk of developing vitamin B12 deficiency. Symptoms of B12 deficiency include anemia, fatigue, and neurological changes such as memory problems, depression, and dementia. B12 absorption is less effective when supplemented orally, so IV injection is an alternative and more effective way to correct B12 deficiency. Studies suggest an association between low levels of vitamin B12 in the body and cognitive impairment, neurodegenerative disease, and dementia. 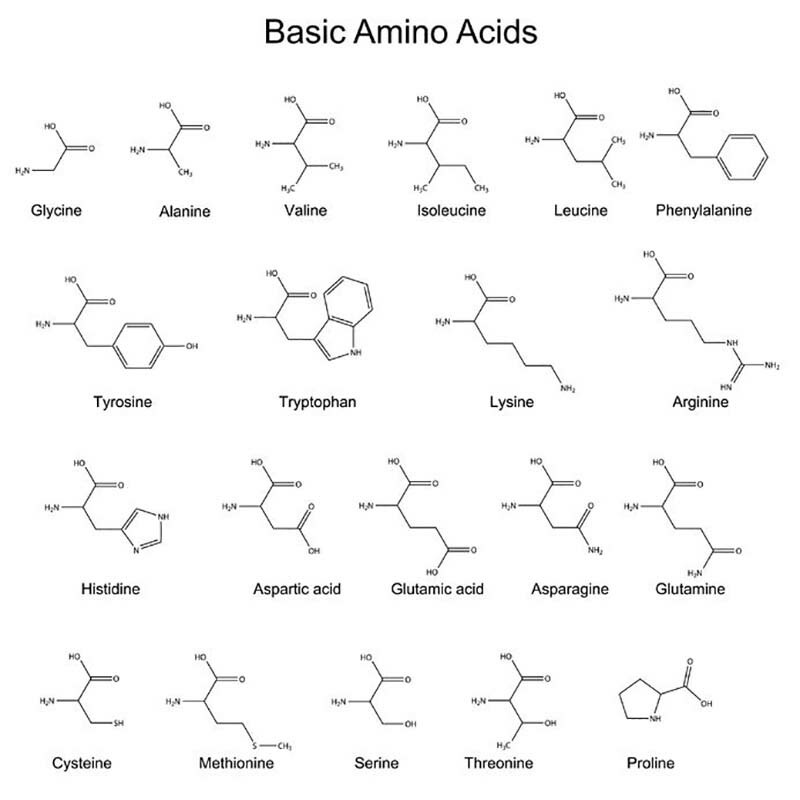 Amino acids are classified into three categories – Essential, Nonessential, and Conditional. Each group has its own role and set of functions. Essential amino acids cannot be produced by the body and must be ingested from an outside source. Regular meals will provide enough for normal function. Nonessential amino acids are naturally produced by the body throughout the day. Conditional amino acids are beneficial when the body is fighting off an illness or coping with stress. A balance of essential and nonessential amino acids are required for optimal health and wellbeing. The body does not store amino acids, so they must be ingested or produced daily, otherwise the proteins in muscle and tissue will start to degrade. Top athletic performance relies on proteins to help maintain muscle and tissue strength. Studies suggest that amino acids enhance the body’s endurance and capacity for exercise. Amino acids may modify athletic performance in several different ways, including increasing the amount of anabolic hormones in the body to boost metabolism, changing the way the body utilises energy during exercise, and delaying the onset of mental and physical fatigue by altering the rate at which serotonin is created. Magnesium is a mineral that is involved in over 300 biochemical reactions and enzyme systems that regulate various functions in the body. This mineral is found in many types of food. Because magnesium is involved in so many functions throughout the body, this mineral is included in many of Drip Hydration’s IV therapies. Magnesium plays a large part in energy production and protein synthesis. Supplementation can help improve fatigue and energy levels. Magnesium also provides cardiovascular support and helps regulates blood glucose and blood pressure. Studies suggest that magnesium supplementation can improve the symptoms of major depression due to the correlation between low serotonin and magnesium deficiency. Low levels of magnesium can cause a variety of symptoms including fatigue, cramps, muscle weakness, or numbness. Magnesium deficiency may also be associated with diseases such as Alzheimer’s, cardiovascular disease, osteoporosis, and diabetes. 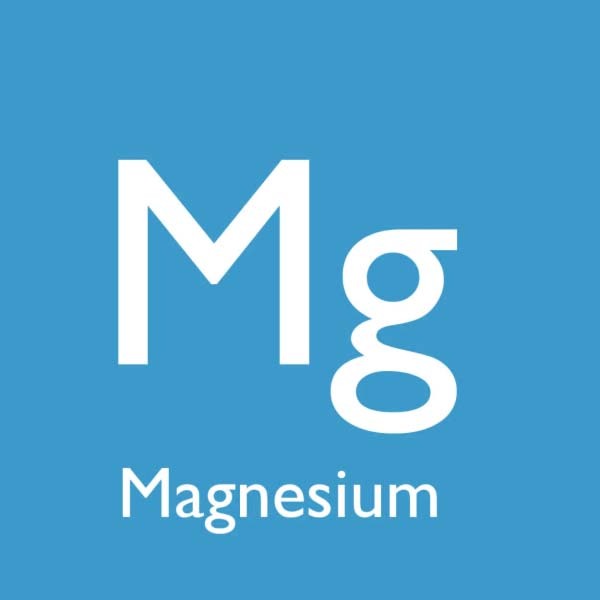 Athletes who have low levels of magnesium in the body may benefit from supplementation to improve muscle function, energy production, and improve physical performance. IV therapy can quickly and efficiently correct the levels of magnesium in the body and prevent health complications caused by prolonged deficiency. Taurine is an essential amino acid that plays a role in many systems throughout the body. Concentrations mainly occur in the heart, muscles, brain, and eyes. Deficiency in taurine is rare because most individuals ingest sufficient amounts of taurine through meat, fish, and dairy consumption, where this amino acid naturally occurs. Vegetarians and vegans may benefit from taurine supplements, as vegetarian sources may contain a sufficient amount of the body’s daily required value. Taurine deficiency is rare and is generally characterized by changes in vision, anxiety, depression, weight gain, and kidney problems. Taurine is often associated with enhancing sports performance. This antioxidant prevents the oxidative stress caused by exercise and may be beneficial to reducing fatigue and optimizing muscle function and health. NAD is a coenzyme that is associated with the metabolism. This coenzyme maintains regular levels of energy, regulates redox reactions, and maintains the health of mitochondria. NAD activates sirtuins, which are proteins that utilize NAD to improve metabolic efficiency, which in turn influences cell changes that contribute to aging, overall energy levels, and can improve neurodegenerative disorders. In addition to these effects, NAD promotes anti-aging by lengthening telomeres, which are protective caps located at the ends of chromosomes that naturally get shorter as the body ages. 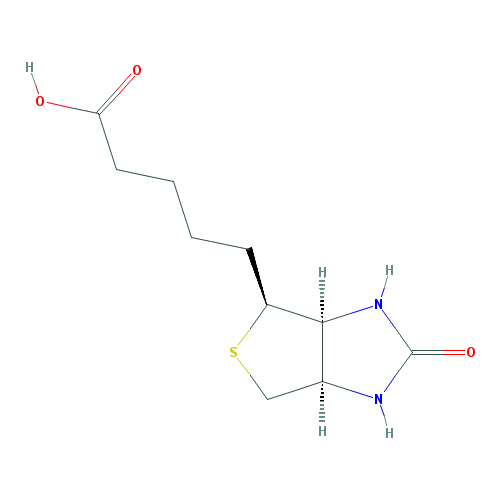 Serotonin is a neurotransmitter which, among other functions, is commonly associated with mood regulation. NAD improves mood by increasing the levels of serotonin in the body. NAD is helpful for individuals undergoing therapy for substance abuse and addiction recovery. This treatment reduces cravings and withdrawal symptoms, provides energy to the body, and boosts brain regeneration.